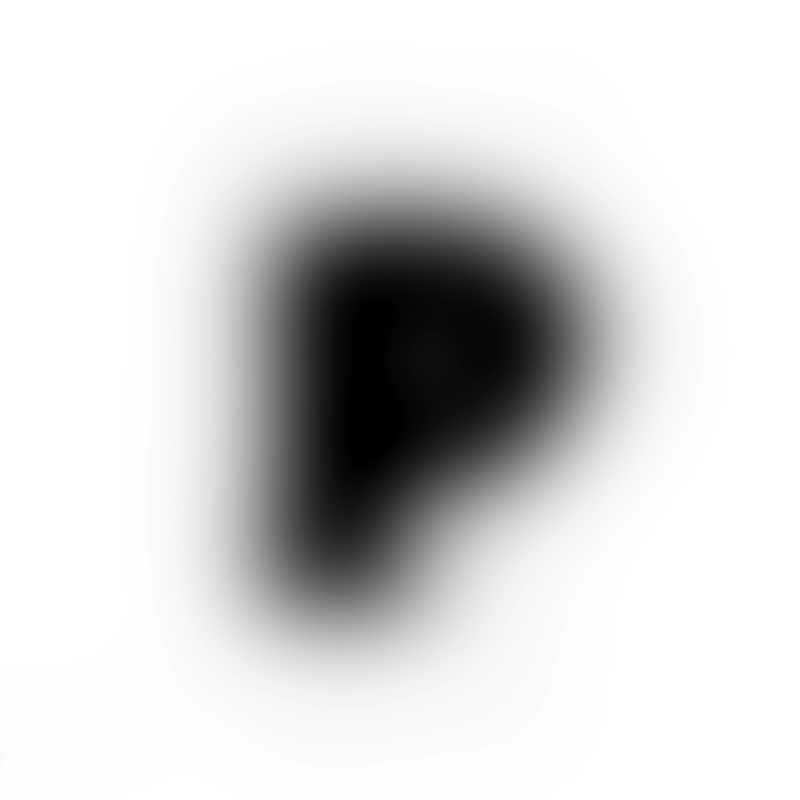 Process is a design studio based in Vienna, specializing in generative and interactive design and working in the fields of branding, web, installation and print. As well as traditional graphic design solutions, Process designs and develops highly specialized software that is used as tools for and by clients. We’re also on Instagram, Twitter, Facebook, Behance and LinkedIn. 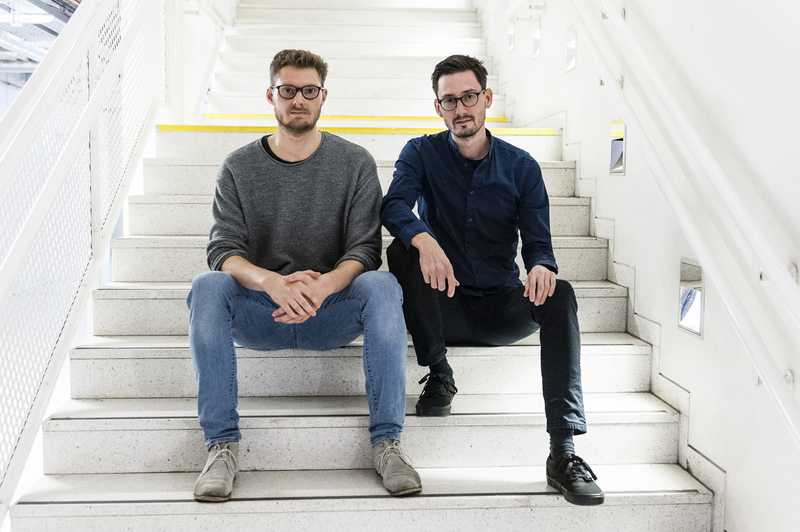 The studio is led by partners Martin Grödl and Moritz Resl (right). Participated multiple times in Google’s Summer of Code working on further development of the Processing programming language and was guest artist and researcher for Motion Bank in Frankfurt. He taught courses including Introduction to Programming, Physical Computing with Arduino and Generative Graphic Design for Printmaking at the University of Applied Arts Vienna and tutored courses including Data-modelling, Database systems, Distributed Systems and Semi-structured Data at the Vienna University of Technology. Martin Grödl holds a Master’s degree from the University of Applied Arts Vienna (Institute of Fine Arts and Media Art) and a Bachelor’s degree from Vienna University of Technology (Institute for Interactive Media Systems). His work has been featured in WEAVE magazine, Motion Bank: Starting Points & Aspirations and others. Works at the intersection of graphic design and software development. He is interested in the creation of new visual tools for artistic exploration and in how an experimental approach can influence and inform the design process. Previously to co-founding Process, Resl worked for Sagmeister & Walsh in New York City, where he designed for clients like Adobe and The Jewish Museum in Manhattan. Resl’s array of clients includes the MIT, The Prodigy, Design Museum Holon, Royal Museums of Fine Arts of Belgium, Raiffeisenbank and Wienerberger. Moritz Resl holds Master’s degrees from the University of Applied Arts Vienna (Institute of Fine Arts and Media Art) and from the Vienna University of Technology (Institute for Design and Assessment of Technology). His work has won international awards including Type Directors Club, ARC and LACP Vision awards. He has been featured in design publications like Dezeen, The Type Directors Club Annual, Gizmodo and The New York Times among others. We have worked for and with a wide range of clients and studios including cultural institutions, universities, advertising agencies, music labels as well as individual artists and musicians. Our projects have furthermore been recognized and featured on Dezeen, Gizmodo, The New York Times, FastCo. Design, The Fox Is Black, The Verge, Weave, Kottke, Design Milk, SWISS MISS, Design Taxi, BoingBoing and ELLE among others. For more information, see our Imprint. Currently, we’re looking for excellent coders with profound visual design skills or visual designers with solid experience in creative coding. However, if you’re outstanding in either field, we’d love to hear from you, too. Please note, we’re a tiny studio and cannot respond to all applications.